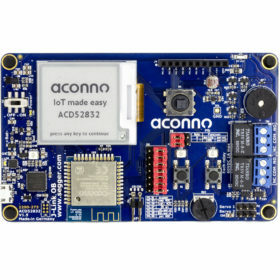 Buy now with Paypal or credit card, on Mouser electronics, Amazon, Ebay or contact us for an individual offer. 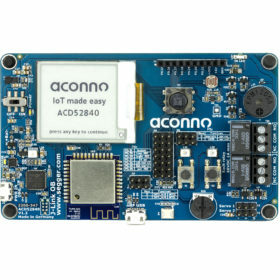 The ACN DIY BOARD is the basis for rapid prototyping with the aconno ACN52832 Bluetooth Low Energy Module. 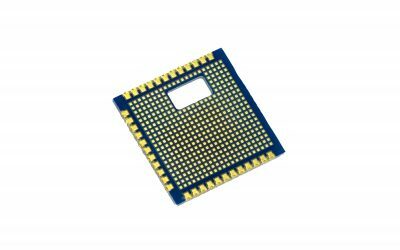 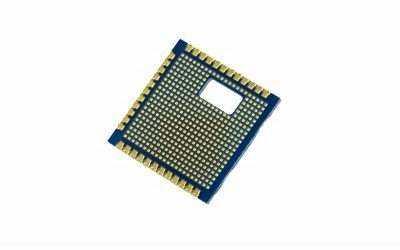 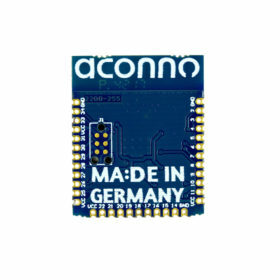 Connected to the aconno ACN52832, which can be purchased separately, this breakout board allows to apply conductive traces manually with a silver plummet (sold separately) and thus allow rapid prototyping. 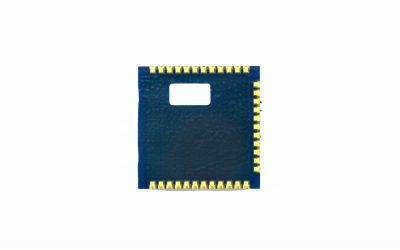 The circuit board is included in the delivery. 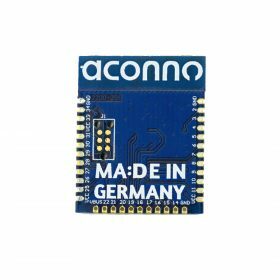 ACN52832, silver pin, and rapid prototyping components are sold separately. 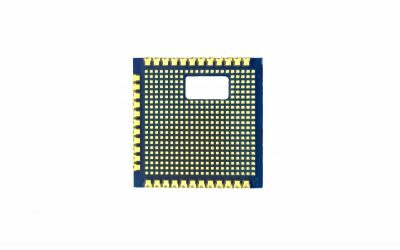 Illustrated components and memory information are for illustrative purposes only.